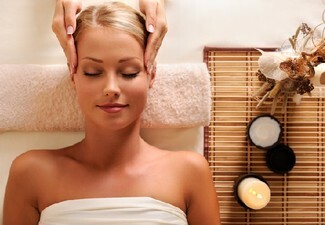 The ultimate pamper package for you and your mum or a friend - treat yourself to an afternoon of relaxation in style. 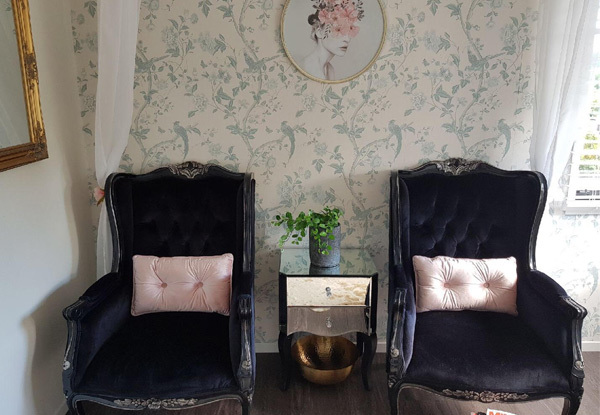 With two beauty treatments to make you both look and feel your best, including a Luxe Signature Facial, facial massage, day cream and eye cream, as well as a back, neck and shoulder massage, you'll feel great from top to bottom. Pamper your stomach too, with a delicious high-tea style afternoon tea to enjoy while you unwind. 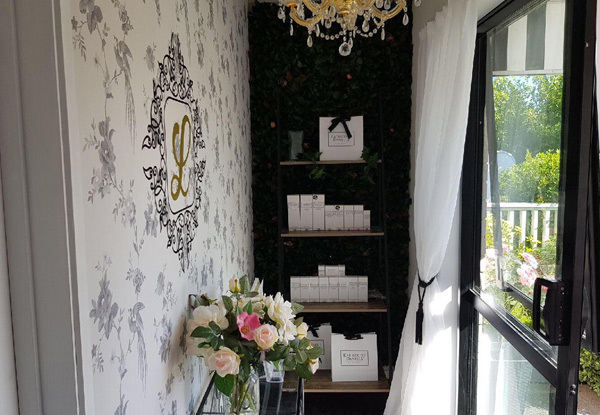 Luxe Nails and Beauty are conveniently open by appointment so you're bound to find a time that'll fit your schedule. 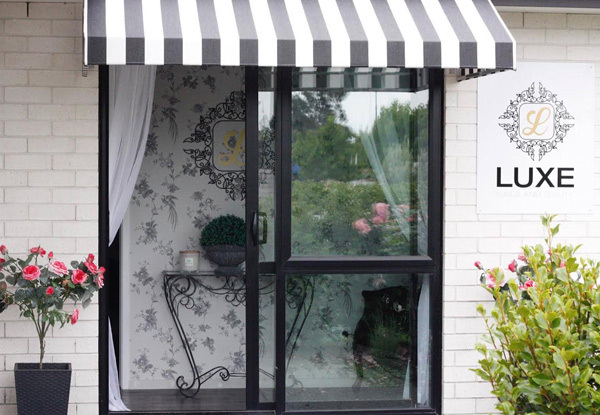 Grab an ultimate pamper experience for two people including two beauty treatments per person and Luxe’s famous high tea for $99 from Luxe Nails and Beauty. 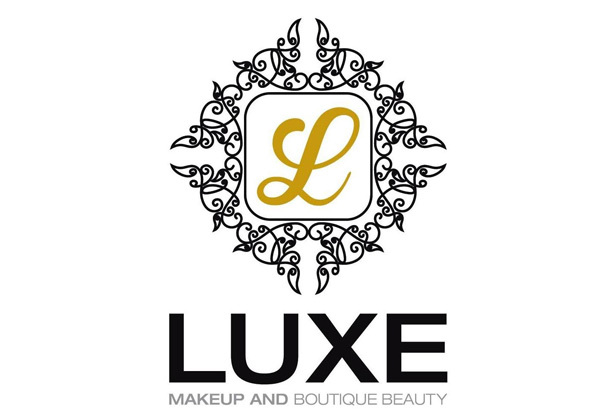 Luxe Nails and Beauty is a boutique beauty salon where they take over the work so you can take time out for you and your beauty. 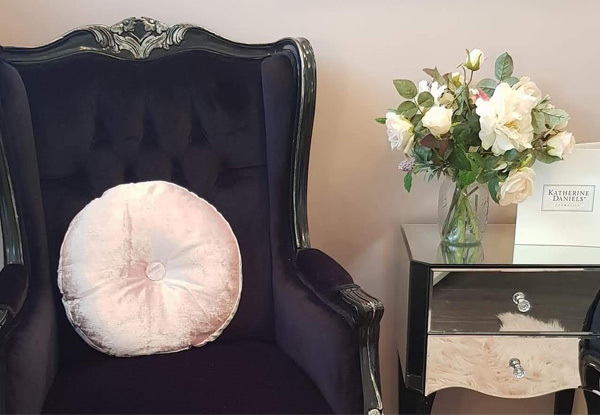 Luxe Nails and Beauty is run by Mel and her two daughters and the experienced team make sure you are welcomed into a warm atmosphere so you can sit back relax and let all your worries disappear. 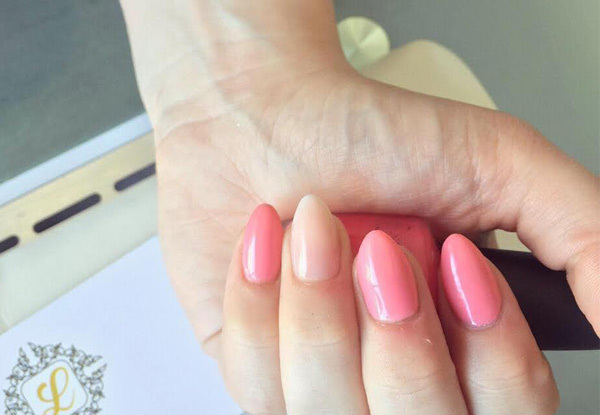 With treatments for facials, nails, makeup and even 'Pamper me pretty parties' for the young ones, they also offer nibbles to have during your treatment. Bookings essential and to be made at least seven days in advance. No group bookings. Subject to availability. Must be used by two people in one visit. 24-hour cancellation or coupon is void. Valid for option stipulated on coupon only. 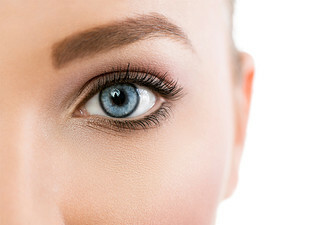 One voucher is valid for two people for two treatments per person. 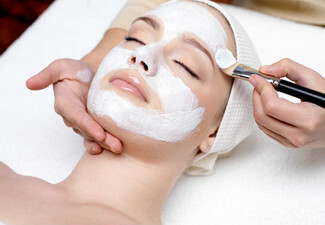 Treatments include: One Luxe signature facial: cleanse, tone, massage, day cream and eye cream; One back, neck and shoulder massage. High tea includes: Scones with jam and cream, assorted sweet treats and tea or coffee from the premium beverage selection. Gluten free option available if requested upon booking. No vegan or diary-free options available. Not valid on public holidays. No refunds unless required by law. No cashback. Not to be used with any other offer.